Numbers – if you felt comfortable with them, you’d be taking the GMAT! I kid. But many of my students do have an aversion to numbers that comes from years of focusing on non-mathematical topics in their undergrad studies. Unfortunately, some math will help you on certain logic games. Luckily, if you can add and subtract by one, you’re in good shape! 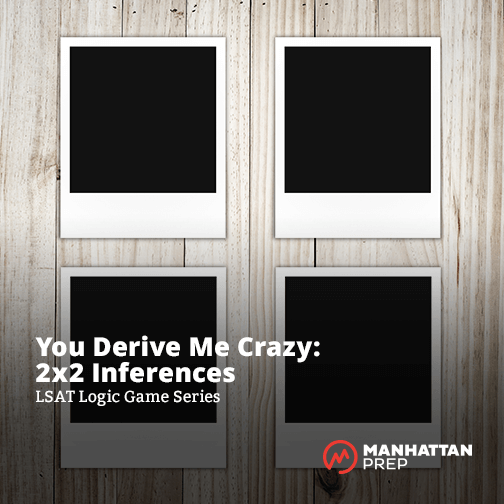 We’ve discussed framing Ordering games and Grouping games before, bringing up the rules that generally lead to these game-changing inferences (see what we did there?). However, rules of thumb can only get you so far. The LSAT – especially in recent years – has started to buck trends, and has included things that seem to intentionally go against the traditions that have emerged on the exam throughout the years.